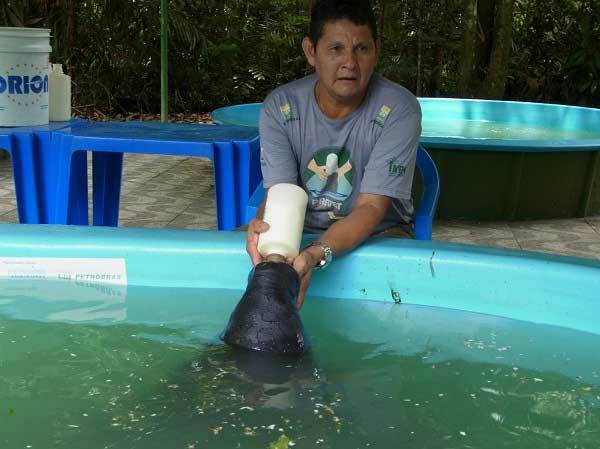 Photo 1 Rehabilitation program of manatees at INPA. 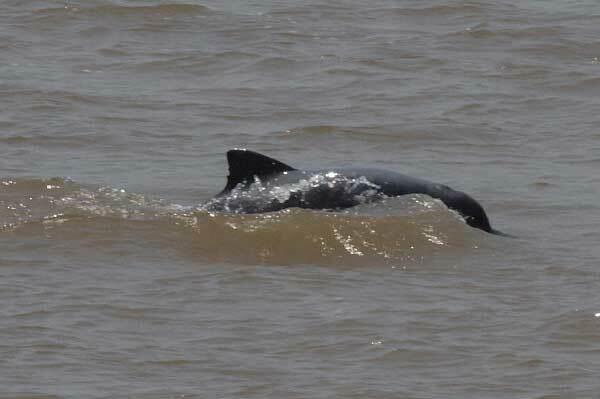 Photo 2 A wild Tucuxi in Amazon River. 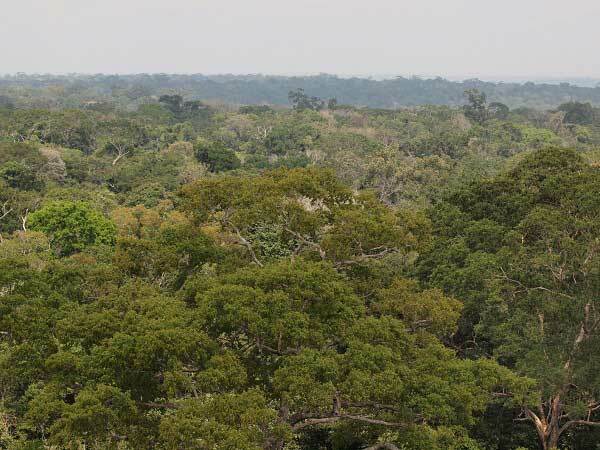 Photo 3 A rain forest of Amazon (research forest of INPA), view from the top of research tower.